Are spotify installing malware on peoples hard drives? 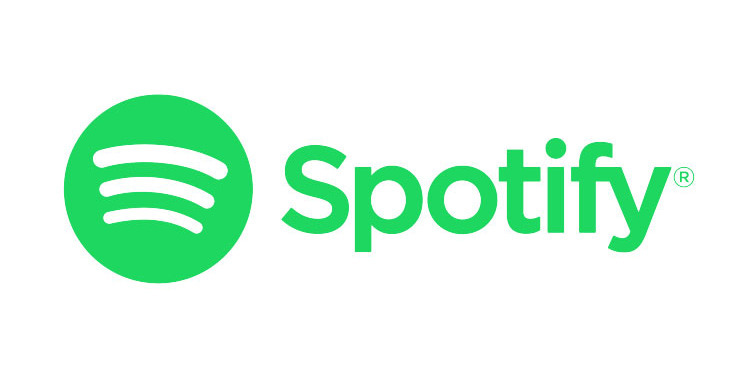 Are spotify installing malware on peoples hard drives? CyberCall Computer Repair Bath > Blog > News > Are spotify installing malware on peoples hard drives?